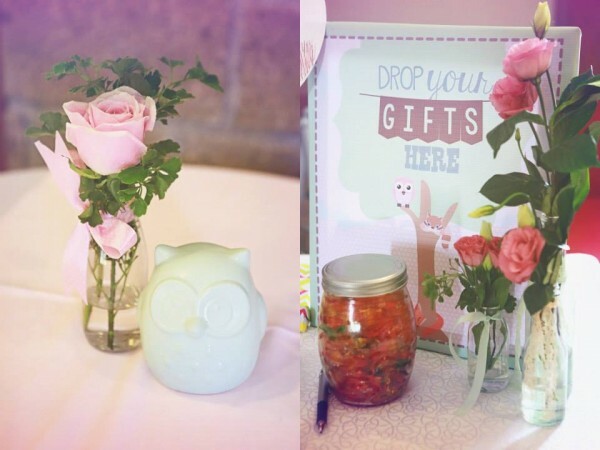 Whooo’s up for some seriously adorable eye candy today? 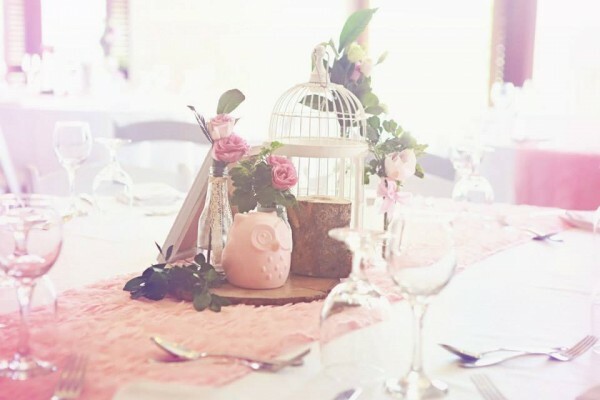 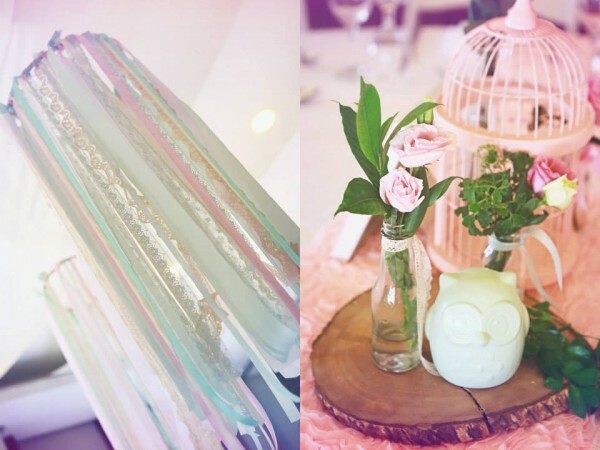 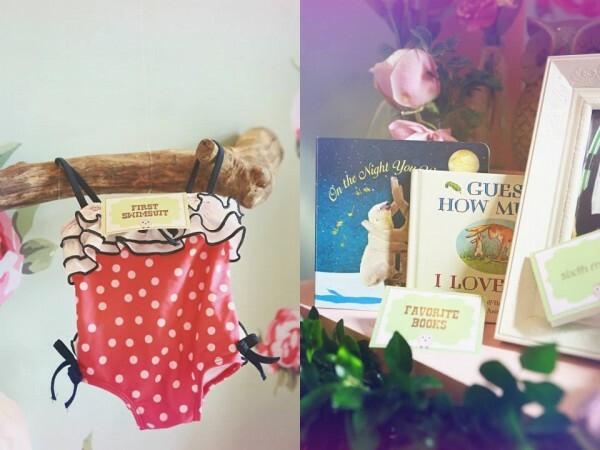 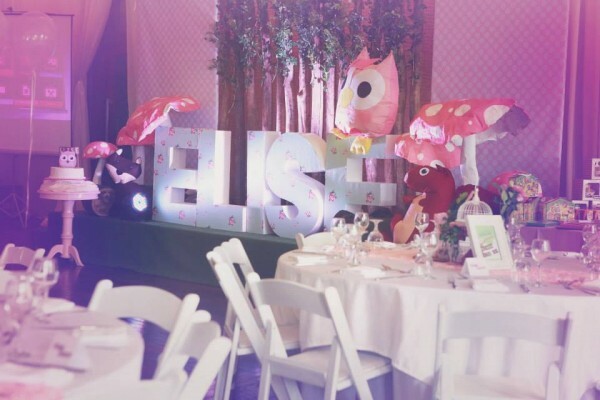 The owl party theme is such a popular theme for kids birthdays, baptism, and baby showers. 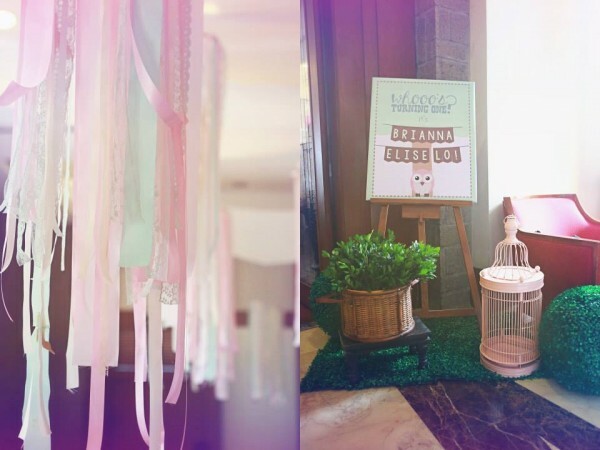 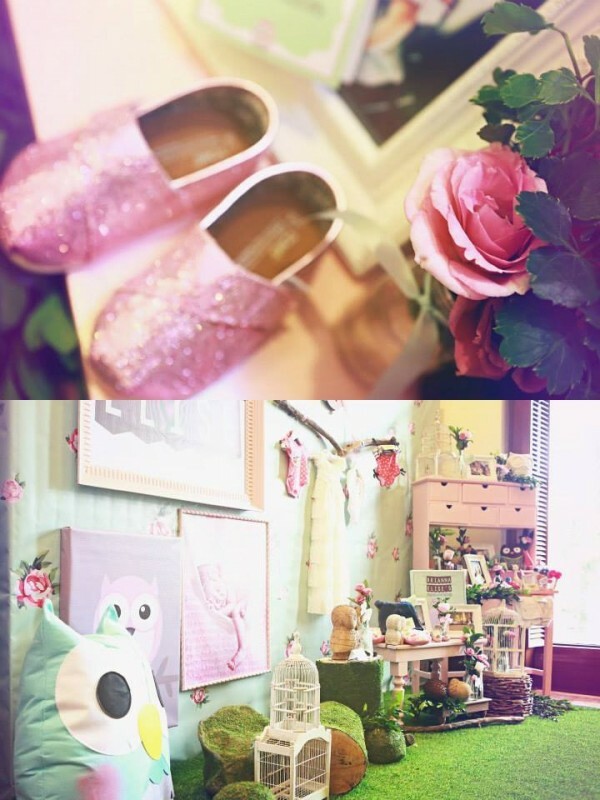 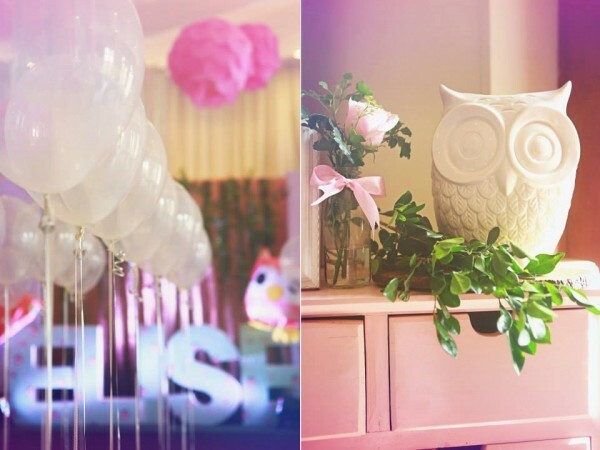 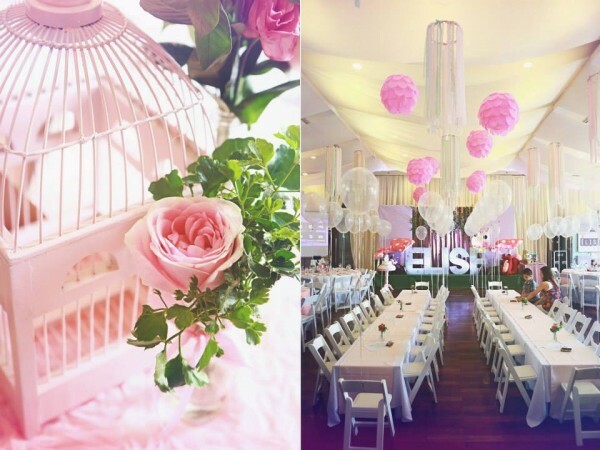 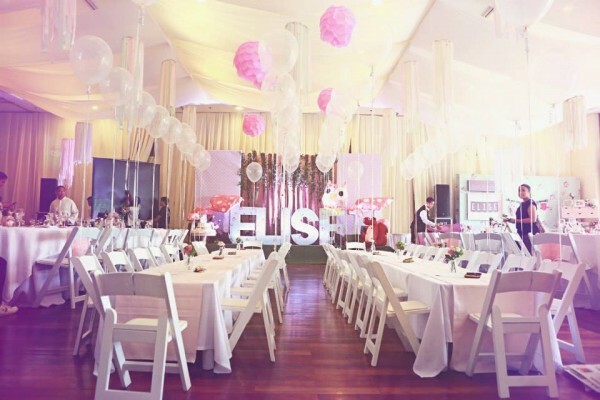 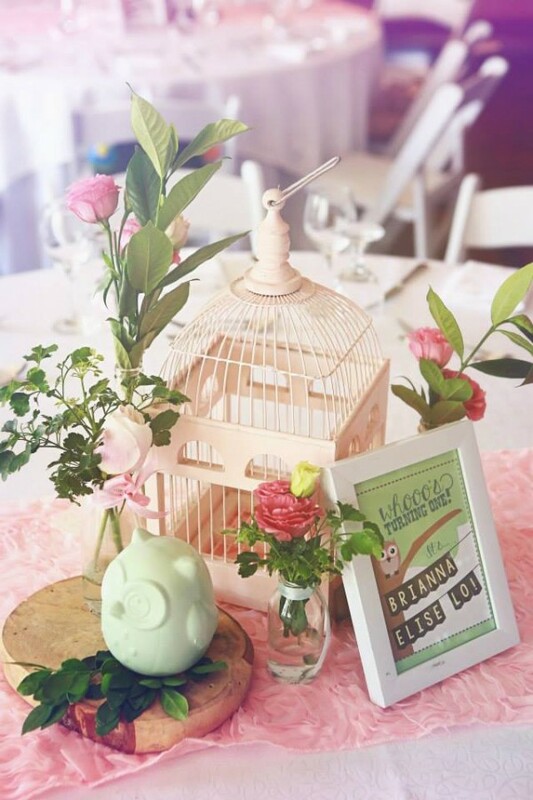 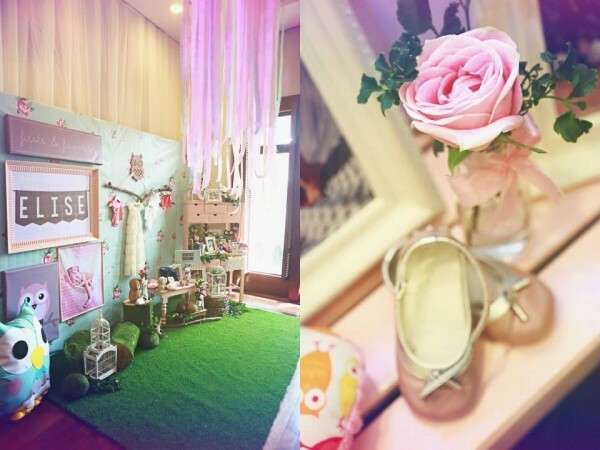 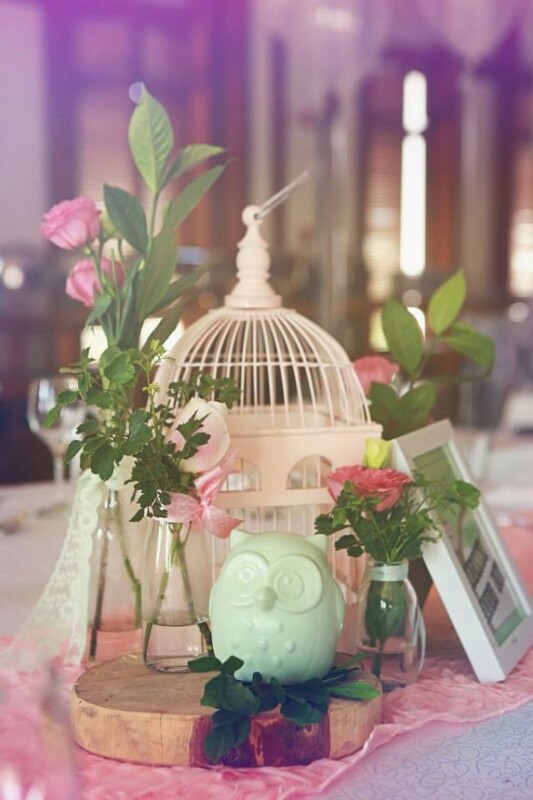 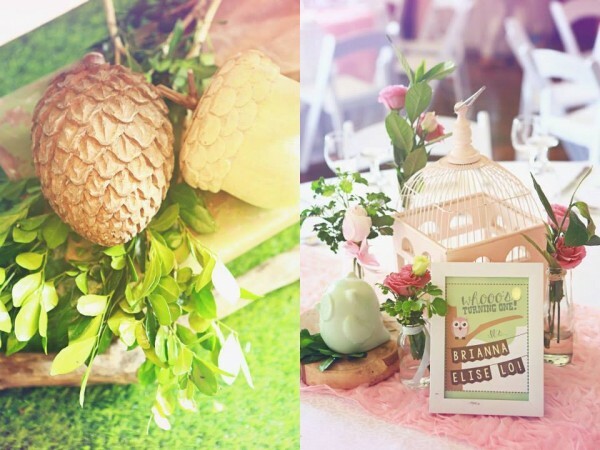 I’ve seen a lot but this Owl Themed Birthday Party, styled by Luxe Parties, is one of the prettiest out there. 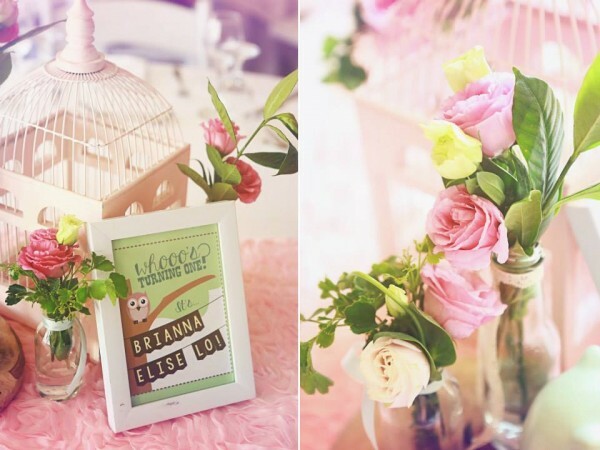 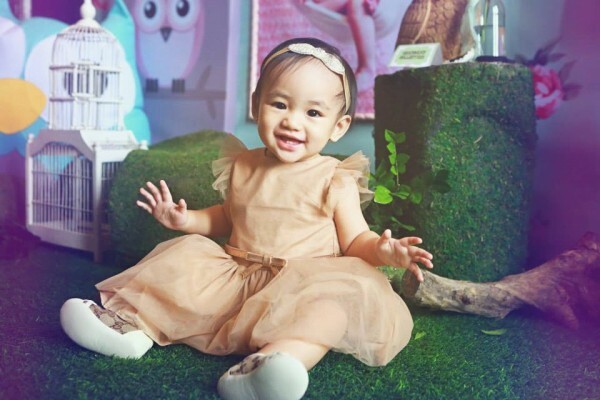 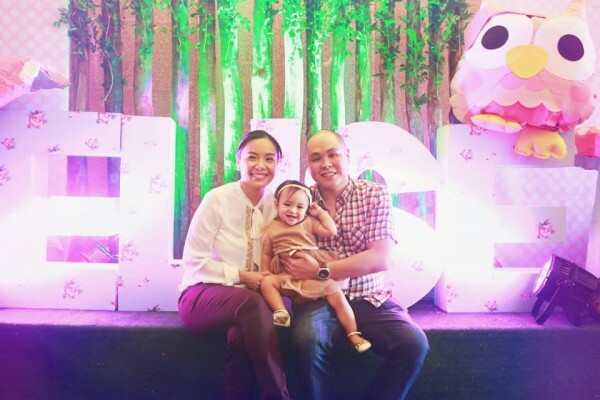 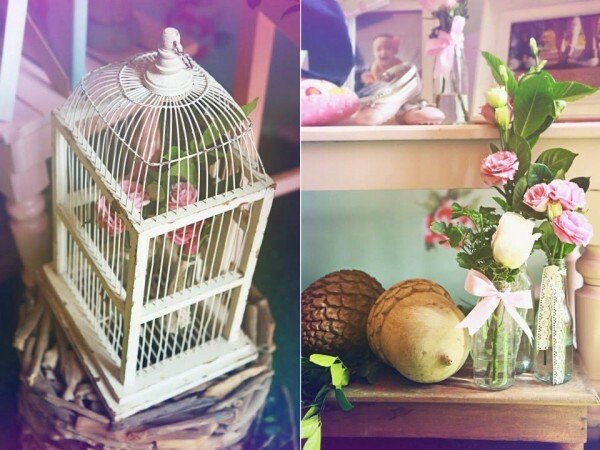 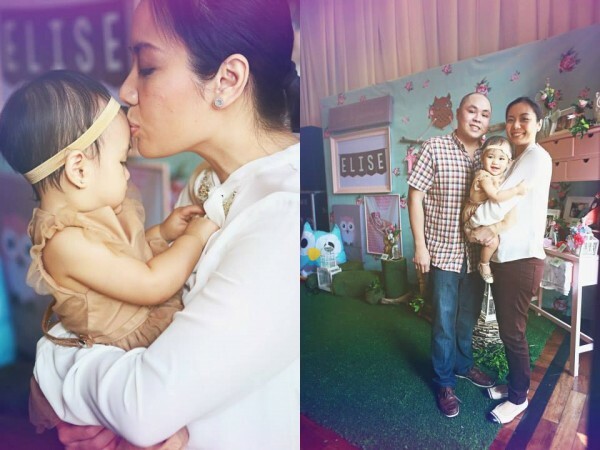 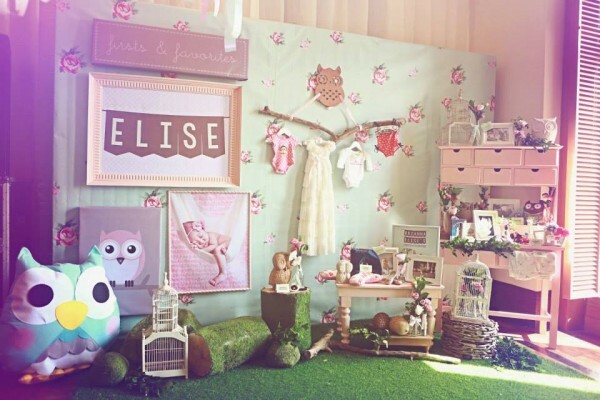 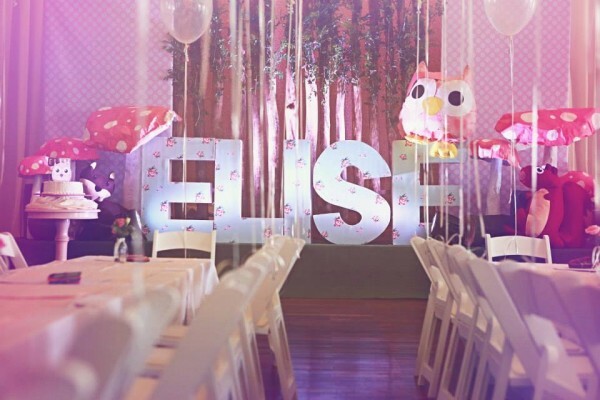 The mix of floral patterns, fresh flowers, wooden elements, owl posters, ferns and greens, and ceramic owl figurines all add up perfectly and results to this very chic and feminine party that’s just right for our charming birthday celebrant, Elise. 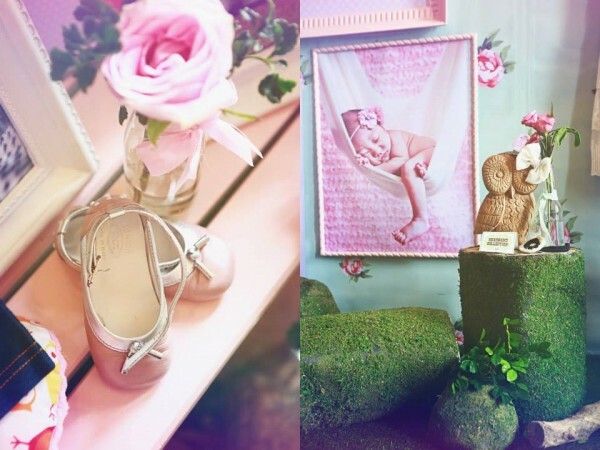 Luxe Photography captured all of the photos, and you can have a look at this lovely fete here.